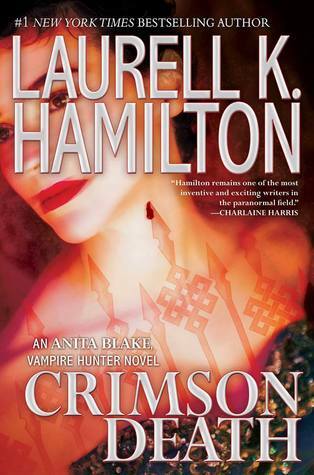 Quote-tastic Monday: Crimson Death | Elaine Reads . . . constantly! Oh oops! Been there with forgetting and having to re-read. I have this one on my review pile still. Sick herd babes got me so delayed. I can’t say I forgot. I just procrastinated. Not that it was a chore to reread it. I love Anita!